BOOK DIRECT & SAVE: Guaranteed 10% CHEAPER than any other booking website when you book here. Your 10% discount for Booking Direct will be deducted from the room cost during the final booking payment process. 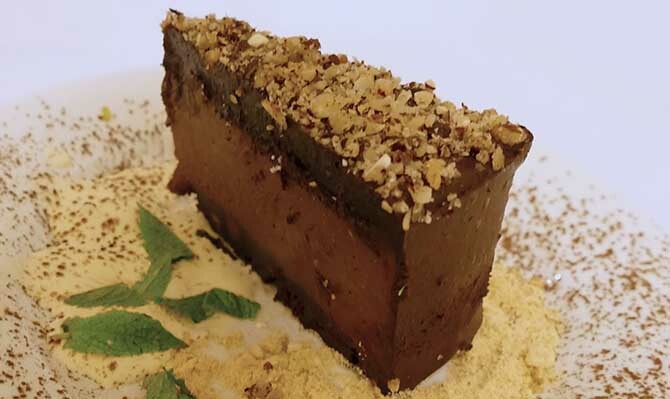 Or call us on 02 6686 8866 and ask for our Book Direct Price! Stay in comfort. Relax in style. Explore at your leisure. set amongst two acres of tropical gardens in beautiful Ballina. Just minutes from the Ballina-Byron airport, CBD, beaches and hinterland. At the Ballina-Byron Islander Resort and Conference Centre we believe people want a place to stay with personality, a place where you can enjoy life at what ever pace you choose. Whether you choose to stretch out in your spacious room, chillout by our salt water lagoon pool, unwind with a drink in the Bambino courtyard winebar, indulge your taste buds at The Terrace restaurant or explore Ballina Island and Byron Bay at your leisure, we're sure your stay at the 'Islander Resort' will be just perfect. 40 ground floor rooms with free Wifi and movies including Pet Friendly rooms. Looking for a venue for your Wedding or conference? Whatever the event, we can make it memorable. Perfect for a refreshing dip, a relaxing drink and checking your emails after busy day of exploring Ballina. 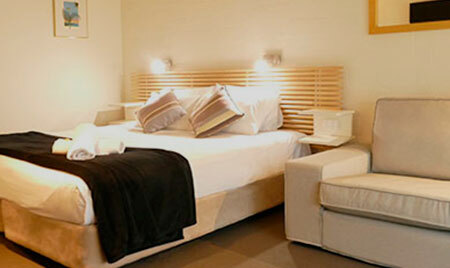 Now independently owned and operated, newly refurbished rooms and facilities. 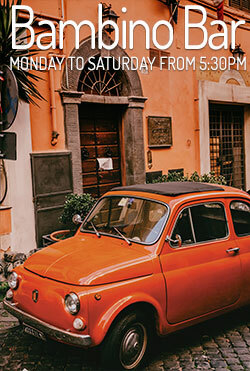 Save 10% when you Book Direct with us. 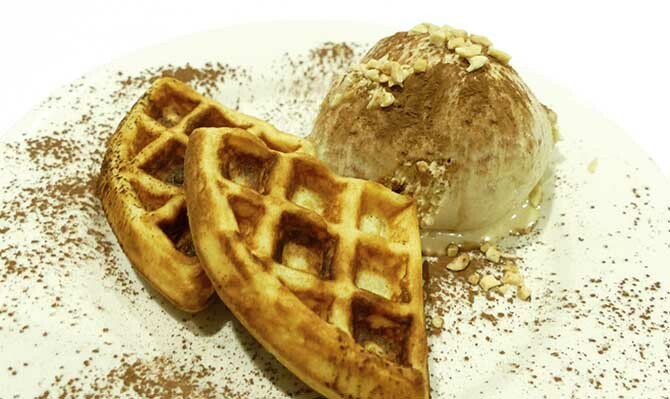 Love food? Love The Terrace Restauarant! 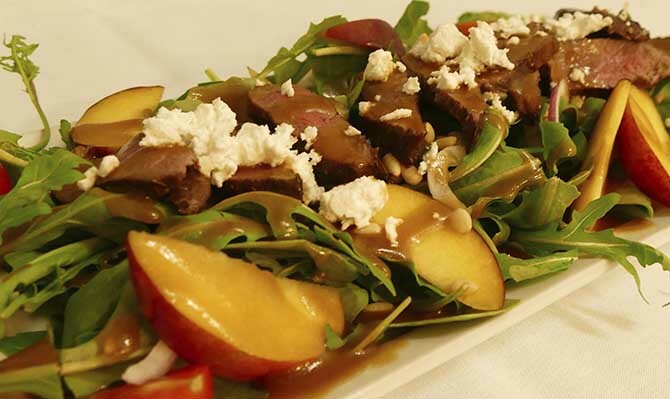 Seasonal tastes, freshest ingredients, ever changing menu. Open to the public. 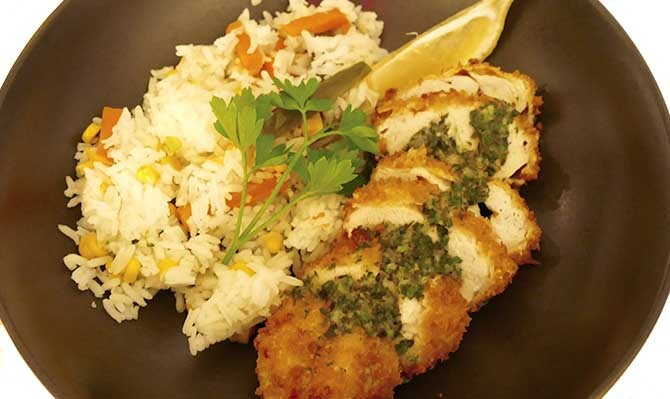 Join us nightly from 5.30pm. Try one of our cocktails, perhaps our "Wine-of-the-week" or simply enjoy a cold beer or two. Watch live sport on the large screen TV or watch the sun set from the courtyard, by the pool. Open to the public Monday to Saturday! 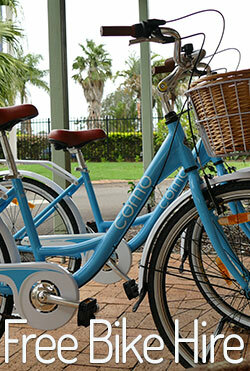 Take one of our complimentary bikes for a leasurely spin around Ballina Island. They're a fun way to see the sites of Ballina - and best of all it's all flat! Bike hire is available from reception. 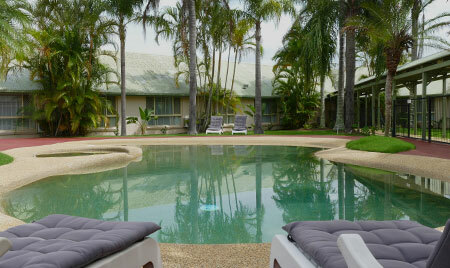 There's a lot to like about the 'Islander Resort' when visiting Ballina or Byron Bay on business or holiday. Enjoy free WiFi in your room, by the pool, in the gardens, in fact you can access fast Wifi from anywhere throughtout our two acres of tropical grounds and facilities. Photocoping and other Business services are also available. 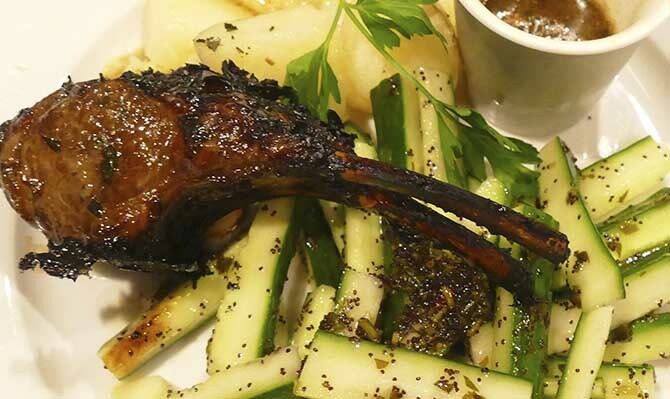 Whether you want to dine in our restaurant, have a bite in the bar or a meal in your room our chef will prepare you something tasty using lots of local delicacies and seasonal produce. Feel like a Mojito, glass of bubbly or a cold beer? Our staff will see to all your needs and prepare your favourite drink for you. 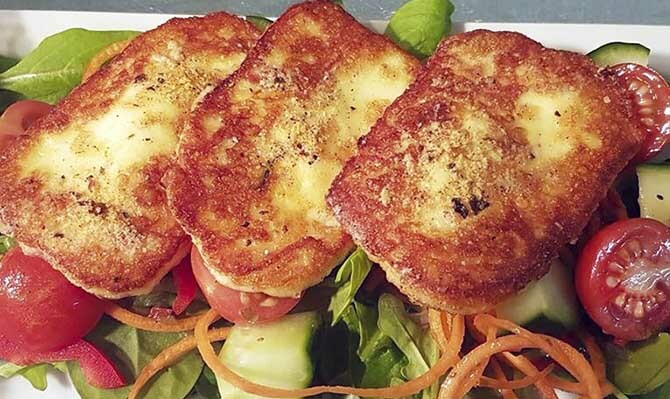 Check out our special 'Burgers with Attitude' bar menu or select from other other bar snacks. We have family rooms with portacots and fold outs available and special children's menus to please even the fussiest eater. We can organise group tours, meals and special events, and of course offer a group discount. Towing a boat, part of a bus group or travelling in a van. We have suitable off-street parking available so you don't have to walk miles. Every room has access to Foxtel channels including free movies and sport, a bar fridge, coffee and tea facilities and a Nespresso in Premium rooms – and room service of course. Microwave ovens are available on request. 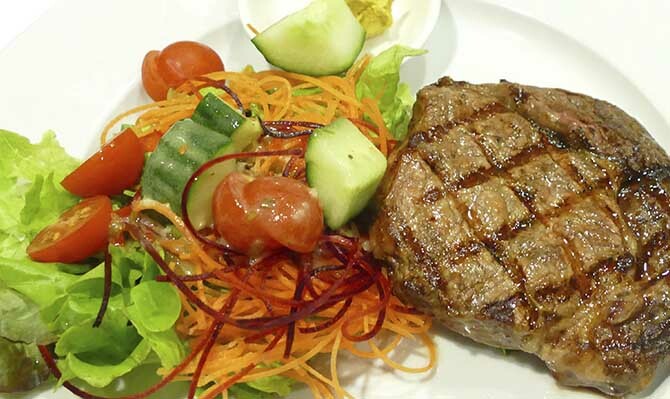 Walk to Dan Murphy's, West Tower Tavern, West Ballina shopping Centre and restaurants. Just a few minutes stroll to the bus stop, a 3 minute drive to the CBD, 5 minutes to the beach and only 20 minutes from Byron Bay. Perfect for a refreshing dip, relaxing with a good book and a nice spot to check your emails after a busy day of exploring Ballina. Or simply a great place to spend the day! 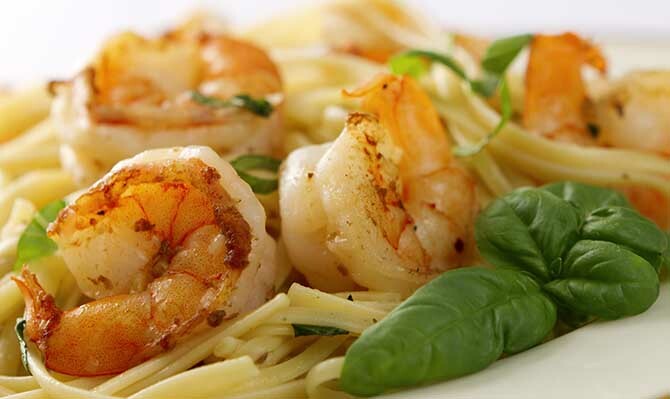 Great Food, Great location, Wonderful staff. Night was a real success. Thank you to Di, Nick, and staff for last nights fun friendly service as we celebrated Mat Bond's 18th Birthday. The burger bar was awesome, the drinks bar was pretty good to. 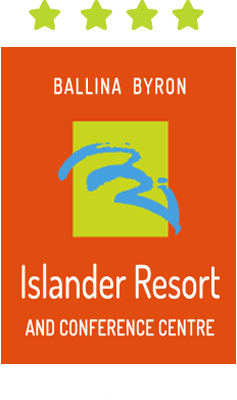 Multi-award winning Ballina-Byron Islander Resort and Conference Centre. Winner of the Tripadvisor Certficiate of Excellence Award for our fourth year running 2017, 2016, 2015, 2014, 2013. Winner of the Trivago Top Hotel Award 2015 and 2014. 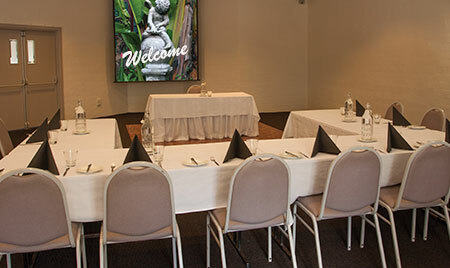 Ballina-Byron Islander Resort and Conference Centre – formely the Best Western Ballina Island Motor Inn.